My stage name is B Brown, and my original name is Bharat Wadhwa. 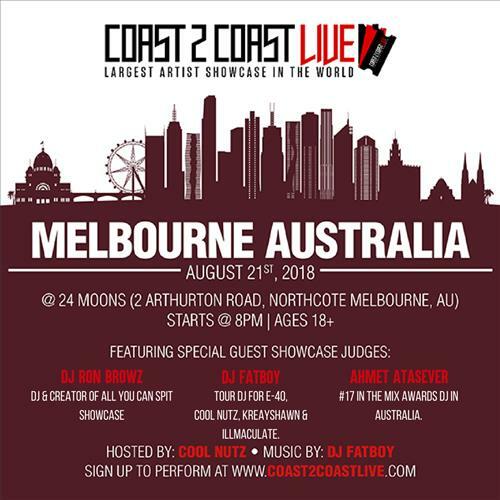 I am a rapper and a lyricist, I have performed in live shows in Australia and India too. I am 23 years old.